Barcelona will continue one more day as leader of the Endesa League after beating Unicaja at the Palau. Pangos was the best (16 + 7). Good reaction of Barcelona before a Unicaja that fought until the last moment. The team from Malaga was more irregular than the Barcelonan. 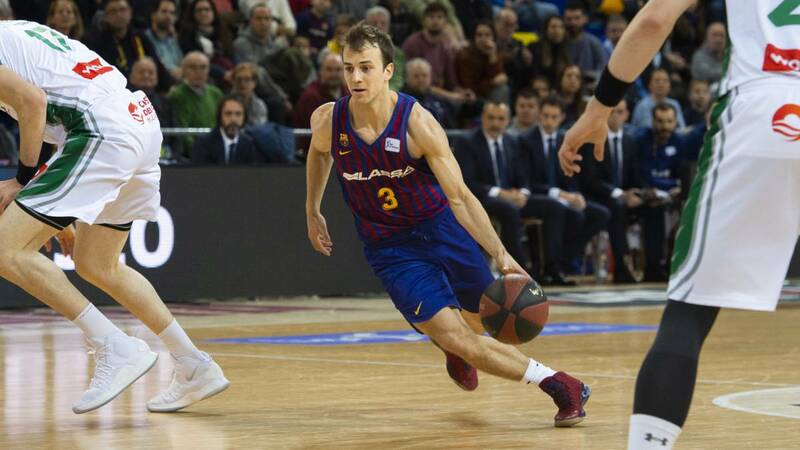 Barcelona won by eleven, 94-83, at Palau Blaugrana to the team of Luis Casimiro. Kevin Pangos and Adam Hanga, with 16 points each, were the best of the match. In the green ranks they were met with opposition from, among others, the newcomer Ryan Boatright (17 points) . The Barcelona th victory in eighteen games. On the other hand, the Unicaja returns to lose and moves away from the noble zone (11-7) .